In the world of Torah-study, Torah-knowledge and Torah-research, Chabad-Lubavitch excels. 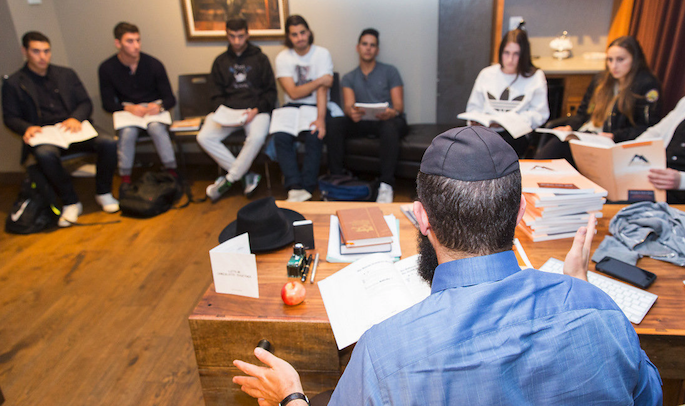 Its senior yeshivot and its kolel institutions are renowned for their eminent standards of scholarship; each publishes weekly bulletins of commentaries and discussions by pupils and faculty, and a monthly, quarterly, or biannual research journal with learned articles on Jewish law, Talmud and Chassidism. 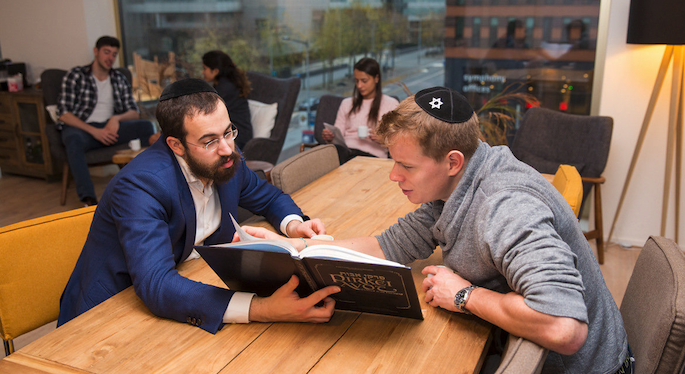 The impetus and inspiration for these achievements was and is provided by the Rebbe,of righteous memory, whose teachings until this very day motivates effort, toil and an aspiration to excel, on two fronts — personal growth in learning and teaching Torah to others. He motivated not only by urging and instructing, but also by personal example. The Rebbe was in the past generation, simply stated, the greatest Torah-scholar of our age, both in Talmud and Jewish law, as well as in the esoteric depths of kabbalah and Chassidism. He showed through a lifetime of teaching the intimate connections between the “revealed” and “hidden” Torah, between the practical rules of Jewish law and the truths of Jewish mysticism or, more correctly, of Chassidism. Over two hundred and fifty volumes have been published of the Rebbe’s talks and writings and more are waiting to be published. Central among them are the thirty-eight volumes of Likuttei Sichot, an anthology of the talks relating to the weekly sections of the Torah and special occasions in the Jewish calendar. In addition, twenty-six volumes of his letters — containing new Torah insights — have been published thus far (from the year 1928-1970), and a further (approximately) twenty volumes are being prepared for publication in Hebrew and Yiddish. The many letters in English that have not been published thus far are currently being prepared for print. The monumental Mishneh Torah of Maimonides encompasses all Jewish Law. In 1984 the Rebbe initiated the idea that this encyclopedic code should be studied day by day, to be completed every year. Hundreds of thousands of people — from children to accomplished scholars-are united in this daily study. The annual celebration of the Siyum, when the Mishneh Torah is completed and begun anew, has become a pre-eminent occasion on the calendar, when public gatherings of scholars take place on every continent.